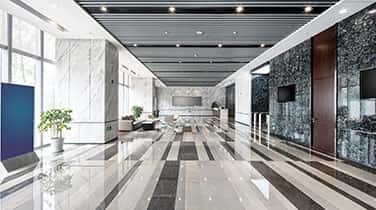 Maintain a touch of elegance with Commercial Marble Buffing in Hollywood designed to restore the natural brilliance of marble at your hotel, office, restaurant, hospital, night club, or other commercial facility. Natural stone like marble and granite can be very durable and can add great value to nearly any space. In many cases, marble surfaces outlive the buildings in which they reside, but only with dedicated maintenance and preservation. 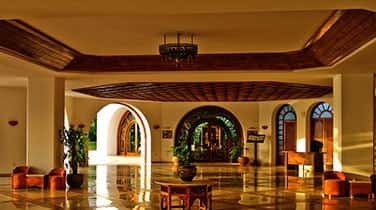 Our family owned and operated business, AAA Marble Care, is licensed, bonded, and insured to deliver a high standard of comprehensive services utilizing modern tools and eco-friendly methods. Whether you're seeking expert stone cleaning, polishing, refinishing, sealing, or you have deep gouges and cracks in your marble to repair, we can help. 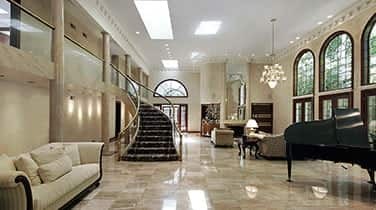 Marble floors, in particular, will experience foot traffic and in time may begin to scuff and appear dull and faded. 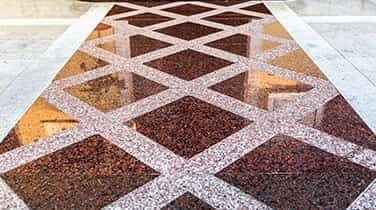 AAA Marble Care can determine variations in marble and granite to determine the right methods and proper tools for the job, routinely cleaning these surfaces and polishing them to restore the natural color, brilliance, and luster of your unique marble surface. Countertops made from marble may also require commercial marble buffing in Hollywood, smoothing out the surface for an even look. We can follow it up by sealing your marble surfaces for a greater layer of protection against scratches, stains, etching, and more. Call for your FREE consultation from our friendly team. AAA Marble Care is proud to be a leader when it comes to natural stone care that is cost-effective.